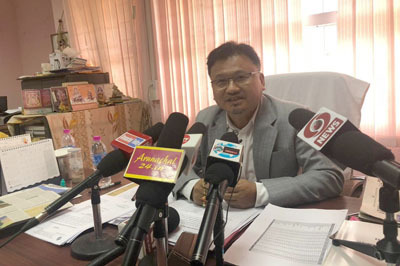 ITANAGAR, Apr 2: The NPP’s Itanagar assembly constituency candidate Techi Tolu Tara has urged the people of the capital to refrain from practicing clan-based politics and choose the right leader. Speaking to reporters here on Tuesday, Tara also said it was necessary to take up the matter of unemployment seriously to put an end to law and order issues. He said unemployment was a “burning topic,” and that many educated unemployed youths either resort to criminal activities or menial work for self-sustenance. 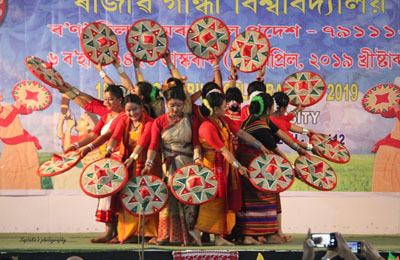 “Itanagar is a city of dreams for youths from all over the state, and they want to be accommodated here. We need to address the issue of unemployment,” he said. Tara also emphasized on regulating prices in the capital.